The NT Attorney-General’s office is under fire for allowing mentally ill or disabled people to languish inside already overcrowded prisons for years, simply because there are no other places to put them. 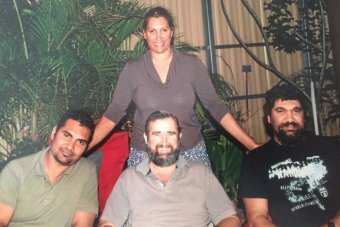 The Territory Government’s handling of indefinite detention for people with a cognitive, psychiatric or physical impairment often leaves individuals locked up for years with no conviction. He made no mention of the scourge of gun violence. When Donald Trump tweeted his go-to response full of “prayers and condolences,” some students responded to him, demanding he acknowledge gun control laws. “Why was a student able to terrorize my school mr president,” one student tweeted. When Fox News commentator Tomi Lahren tweeted the standard conservative line that “this isn’t about a gun,” multiple students responded to her on Twitter. 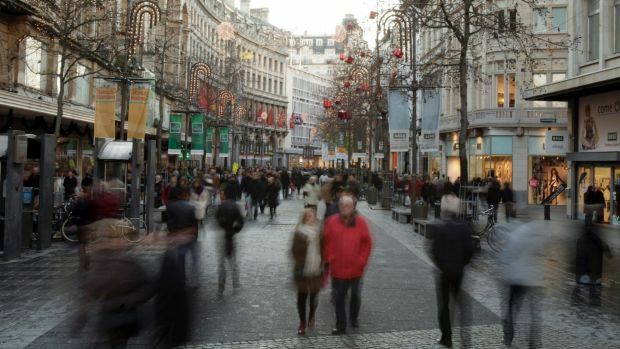 Police in the northern Belgian city of Antwerp said on Thursday they had detained a man who tried to enter the main pedestrianised shopping street in a car at high speed, adding security in the city would be stepped up. 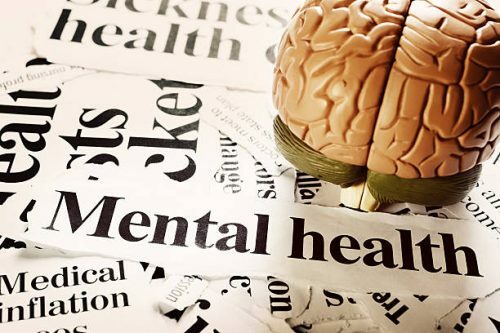 A survey has found more reports of discrimination than positive treatment of job seekers with a mental illness.